Lulupu - The Craft Lounge: Winners of Challenge #18- Load It Up! Sorry about the delay in announcing the winner for our last Challenge #18 - Load it Up! All the ladies were busy with Karva Chauth preparation. Hope many of you too celebrated it and had a fabulous time! Before we announce the winners here a quick reminder about our Share and Win contest on Facebook running until 31st October,2013. All you need to do is click HERE to visit our Facebook Page, like our page and share this picture on your timeline (as public) and then mention"Done" as a comment. Simple! So we mention this time and again, but I guess, it's still not said enough, so I'll say it again. It's really important to read the rules of our challenges. Please click HERE (link is also provided in EVERY challenge announcement post AND on the right sidebar of the blog) and these rules are applicable on ALL challenges, in addition to the challenge specific rules. We still see many entries where the post are made before the challenge is announced or the project is linked to more than 5 challenges and we have to ignore such entries even when some of them could have made it as a winner! So please, it a request that you go through these rules before you make/link your project to our challenges. We hope you understand our predicament. So here are few of our favourites which need a special mention for the lovely effort put together! 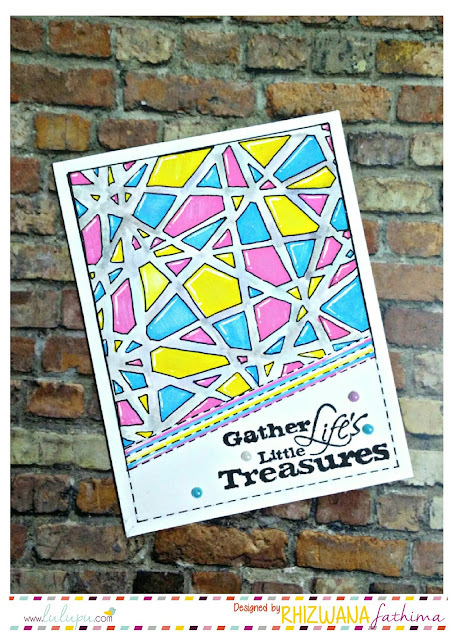 We loved the little frame created with the die cut layer! This card has such pretty colours, textures and so well embellished that it stole our heart! Don't you all love the colours on this card? That pretty center piece adorns it so elegantly. 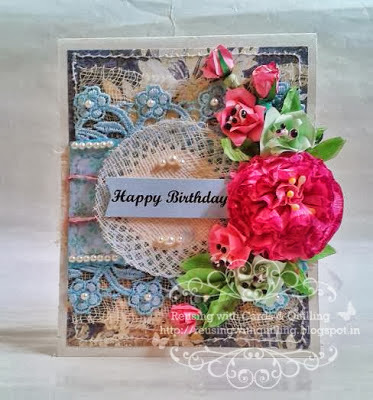 Once again Indira floored us with this gorgeously loaded accordian card! 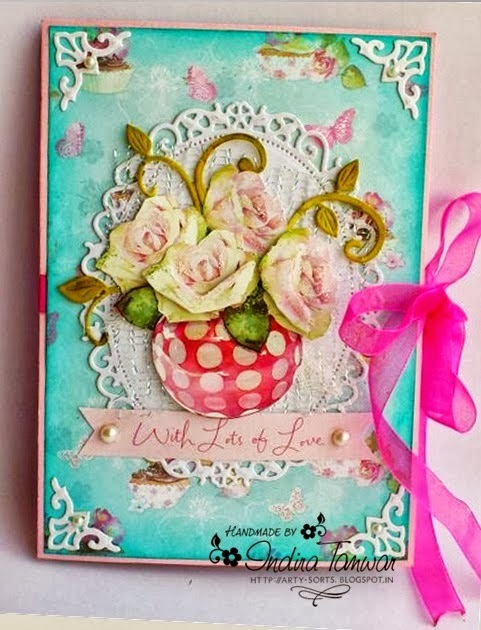 The vibrant colours with gorgeous blooms are to die for! 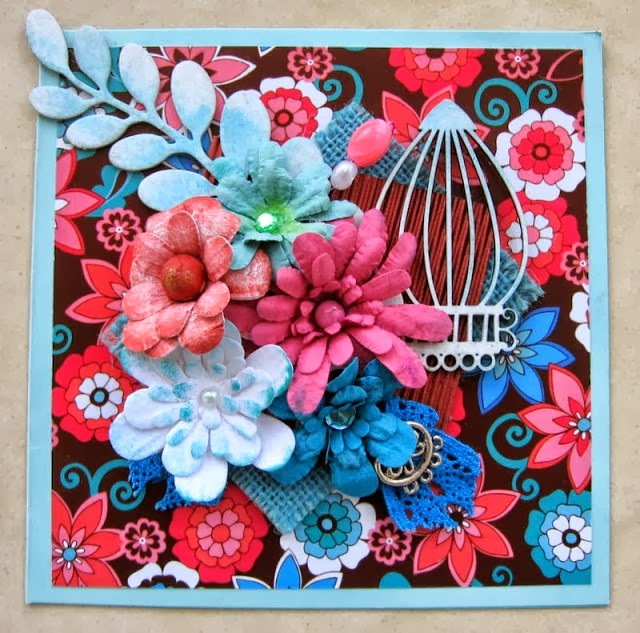 Loved the little cage and the charm embellishing the card! 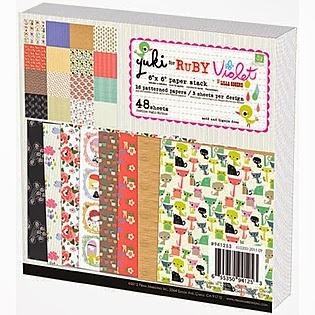 This Ruby Violet Yuki 6x6 Paper Pad of 48 sheets! This gorgeous Over the Rainbow Ribbon! Now this is totally loaded! 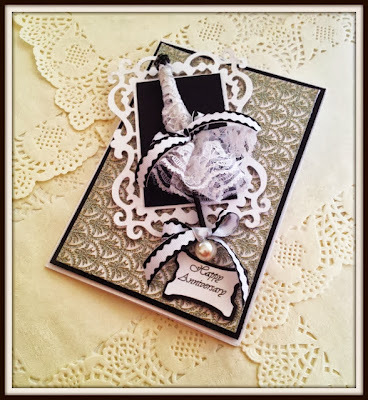 Absolutely fabulous stitching, gorgeous laces and some pretty handmade blooms! Lulupu Challenge#19 - Word Play. 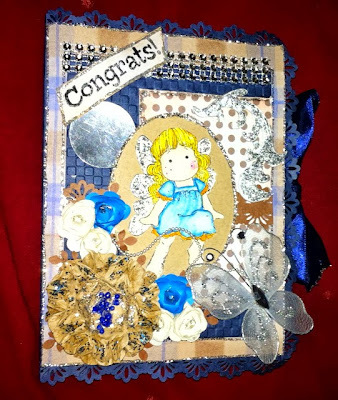 I am so Happy to see my card as winner !! Thanks lot Lulupu Team ! thanks a lot lulupu team . got news late ,as some bug captured my blog ...whole blog running with advertisement ...cant see anything . thanks , just now i saw this .